'Pentaquin - Deeds of Twilight' is a 2D-Platformer in development which is going to be set within the Pentaquin universe. 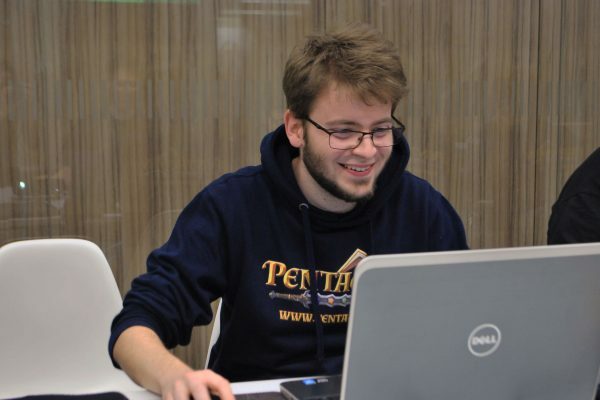 Here you get to know everything about the idea behind Pentaquin – from the initial idea to the game world itself. With our Indie-Platformer the player will immerge into a unique world full of action and adventures accompanied by tenderly designed 2D-Graphics and an epic soundtrack. The 2D-Platformer will be available for Windows, Linux and OS X thus being able to be played on many different devices. As it is usual with many projects, at first there was just a simple wish. The wish of a small group of students to develop their own video game. Actions followed: The project Pentaquin was initiated and henceforth developed further. Along with our team the challenges, skills and experiences progressed so that we could expand our game concept steadily. 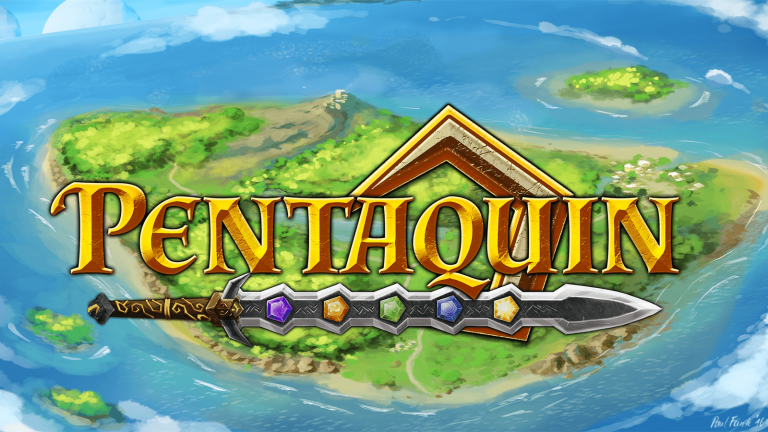 Originally Pentaquin was supposed to become a so called MMORPG – a multiplayer-online-roleplay game. Due to certain difficulties which emerged over time the Pentaquin MMORPG concept had to be put on hold for an undefined amount of time. Succeeding this project 'PentaquinOne' was initiated. As a 2D-Platformer this game is supposed to have a very simple gameplay but still take place in the big fantasy world that was primarily planned and already developed for the 'big brother'. The name 'Pentaquin' consists of the greek number five 'Penta' as well as the root word 'Quin-' of that same number in latin (quinque). The number five was chosen purposely to give the game its name as it describes the structure of the Pentaquin-game world. 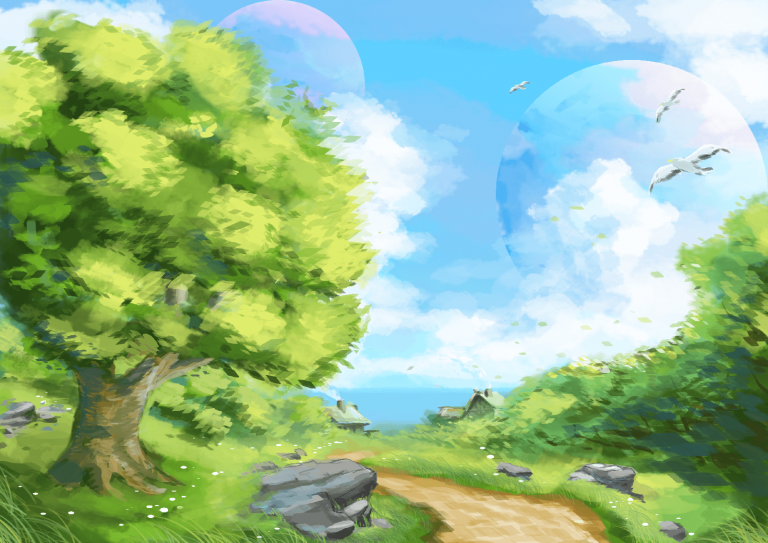 It is made up of a planet that is orbited by five moons. Each of these moons stand for one of the five magical circles, which are committed to the canalisation of cosmic moon energies and will face the player in Pentaquin on a regular basis. Because of this we decided for the cardinal number five to be the pivot of the world-building thus giving 'Pentaquin' it's name. Twenty years after the secession, when the ghost of the creative deity was divided into five individuals, the world faces a problem which was in the making for years. The arcane energy fades and technology powered by this energy breaks down more and more. As a civil war starts to arise within the people of the 'Terr'ozar' the magician circles try to carry out their ideologies and intentions into the whole world. In 'Pentaquin - Deeds of Twilight' you get to be the son of a magician who belongs to the light circle. The light circle has made it it's aim to liberate all people from everything that could opress them in any way. After the death of the boys father, his sister wants to keep up the fathers work and free all people no matter what the cost. Whether they want it or not. She goes on a journey to put this plan into action. The protagonist sets off to bring his sister home and unite their splintered family. In Pentaquin you control the protagonist over three acts with five levels each. At the end of each level a miniboss awaits you followed by an act-boss at the end of the region. The region is travelled using a world map where you can play and navigate through the individual levels within a region in any order. Each of the 15 levels is unique and the several different abilities offer you to personalize your style of play. The 15 bosses vary in their style of fighting and force you to be creative and adapt your tactics again and again. Furthermore abilities can be enhanced by using skill-cards which are hidden in every level. 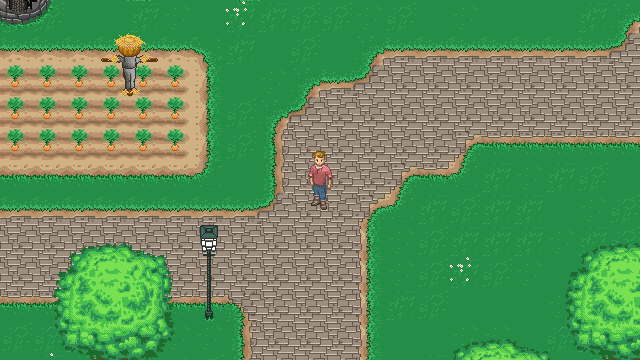 Pentaquin is being developed for Windows, Linux and Mac and is based on the Unity Engine. You will be able to choose between using mouse and keyboard or a controller. At the moment there are no plans on providing a multiplayer-mode, therefore we target a stable framerate of 60fps to ensure the most fluent singleplayer experience possible. When developing we use different softwares. To create the 2D-Graphics we opted for Photoshop, for the programming Visual Studio 2017 is our way to go. To keep track of the project at all times we use Phabricator as an Issue-Tracker and Gitlab to host the repositories. As referred to before the game is brought to life with the help of the Unity Engine. The game is written in C#. To even master the challenge of such a big project a well-structured team is necessary. So how does it look like behind the scenes at Terovania GbR? For everyone to be able to work with full focus we divided our group into specific teams. 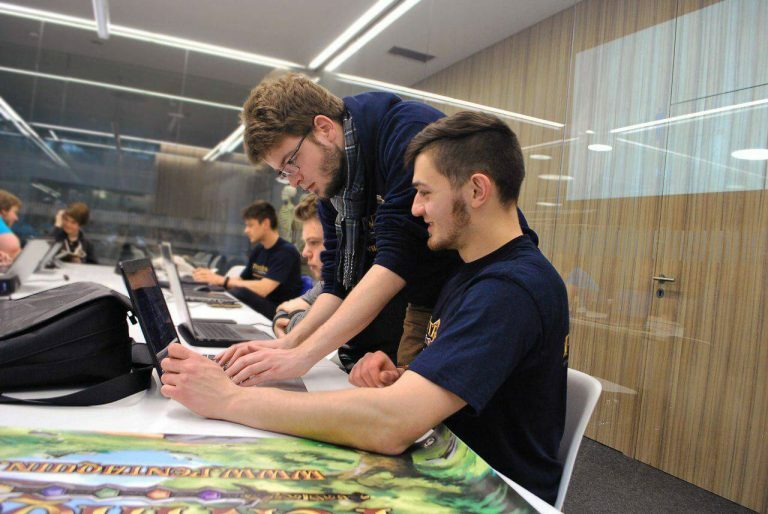 For example there is the Content-Team that creates the game idea on paper first. But to keep everything achievable in terms of technical things this happens in cooperation with the programmers. As soon as a concept is fixed the Graphics-team can sketch first ideas for the game world and the characters. But for a complete experience you also need the right sound in the form of sound effects and music pieces which are created by our Sound-team. While all this is happening in the background, being invisible for outsiders, there is a Community-team as well. Working together with all other teams the Community-managers make sure that you always get to know the latest news about Pentaquin! You can find more information on the teams and the individual members here.